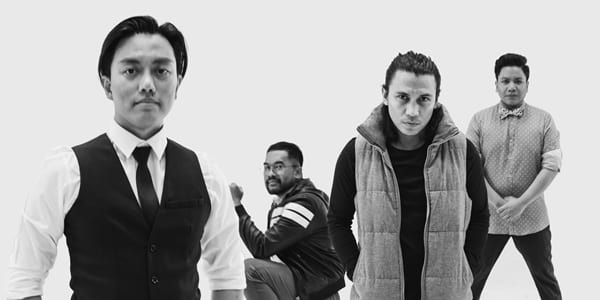 There's no doubt that Sponge Cola has marked their name in the local music scene. 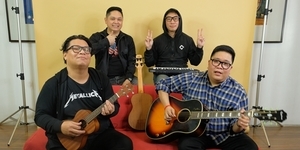 This year, the band will celebrate their music, both old and new, at the Sea of Lights concert that will be held on March 29, 2019 at the Power Mac Spotlight Circuit Makati, 7PM. 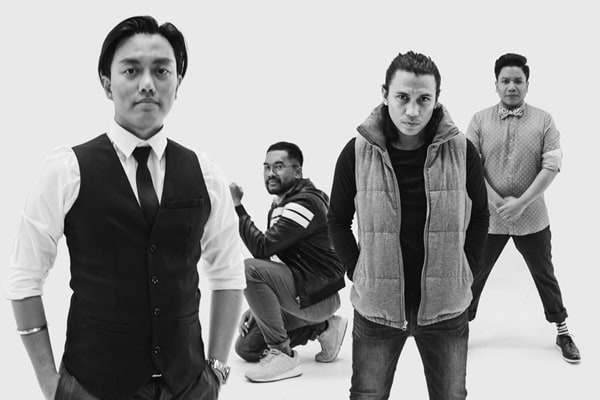 In line with the upcoming release of their newest album Sea of Lights, Sponge Cola will be singing to their audience songs straight from the album plus the band's greatest hits. Also present are special guests Leanne and Naara, I Belong To The Zoo, and Karylle. As a bonus, attendees of the concert will also receive a limited edition physical copy of the album. A limited number of tickets are available for P1,750 (Online Price) / P,1850 (Special Early Bird Price) / P2,250 (Door Price), and are available for purchase at all SM Tickets outlets. Also watch out for the release of the music videos “Meron Ba” and “Promises (feat. Karylle), and the “Sea of Lights” album soon, under Universal Records. 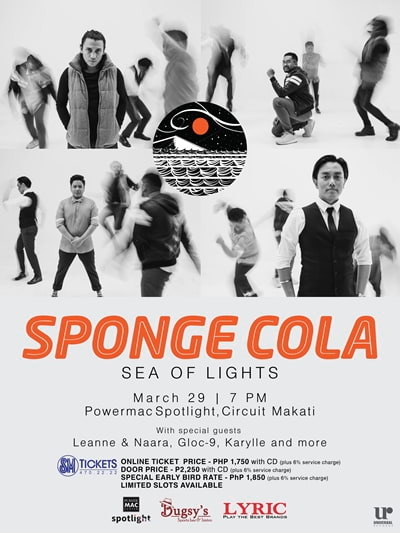 Sponge Cola: Sea Of Lights concert will be held on March 29, 2019 at the Power Mac Spotlight Circuit Makati.